The Income tax department of India is more aggressively investigating the truth behind the names that emerged in the Panama Papers Case. 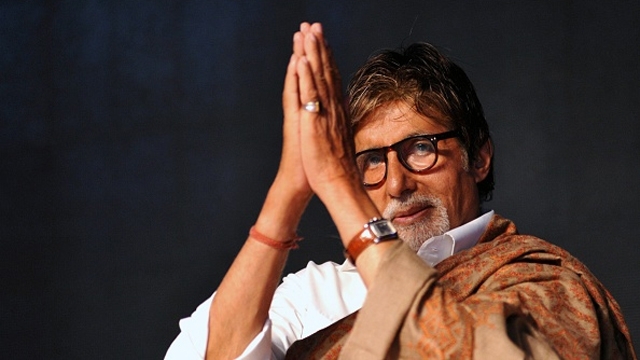 Interestingly, Bollywood superstar Amitabh Bachchan is on the radar as the department has sent an officer to the British Virgin Islands to access information. India has been facing criticism from the whole world as the tax authorities here are not coming up with the promising data regarding Panama Papers scandal. Meanwhile, Pakistan’s former prime minister Nawaz Sharif was removed from his position by the country’s top court in connection with the Panama case.